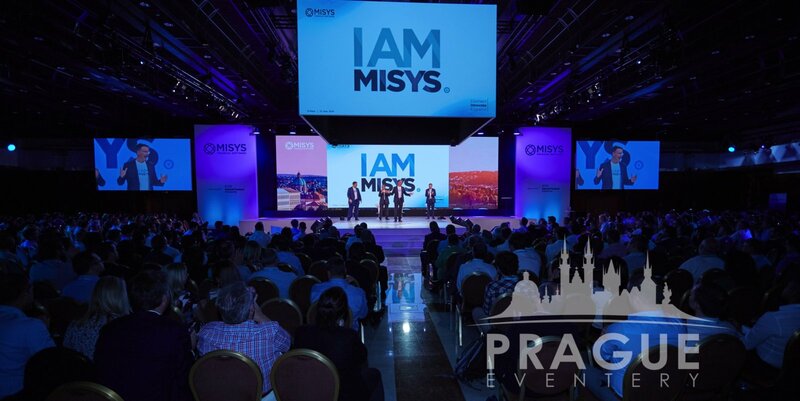 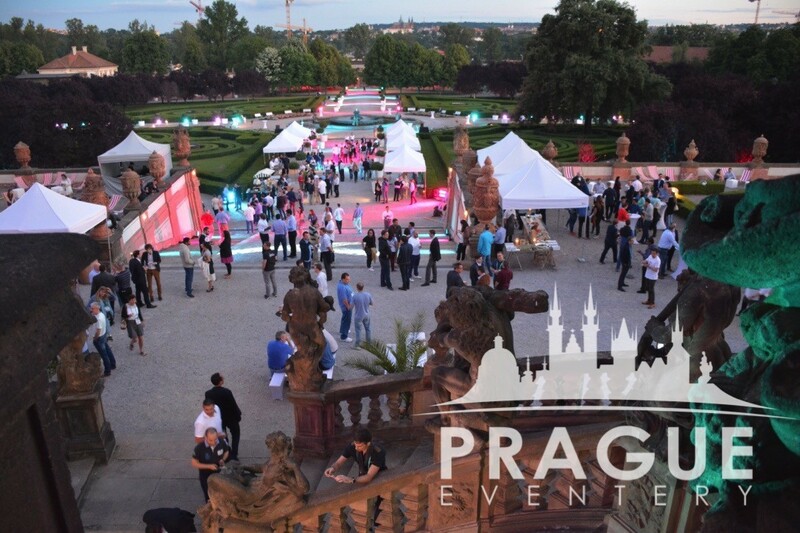 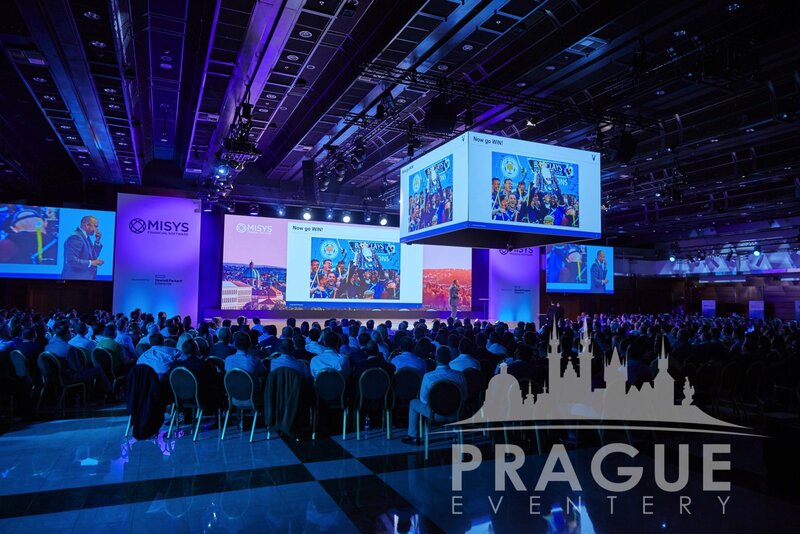 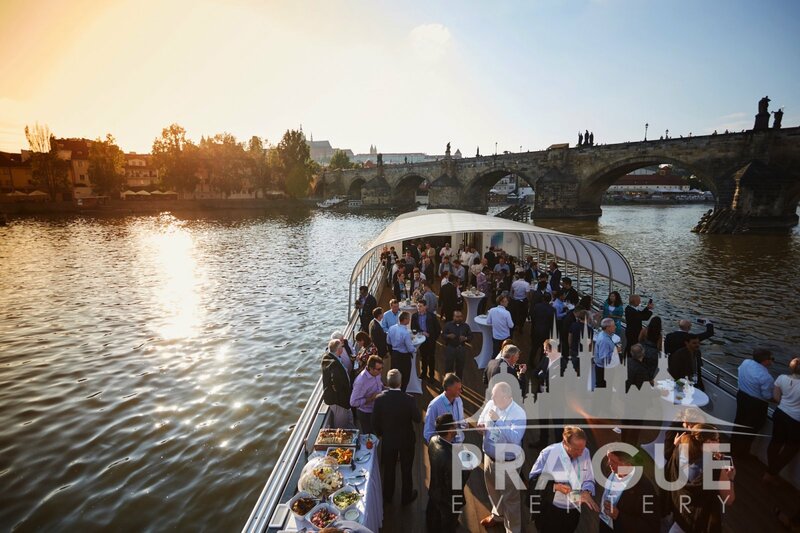 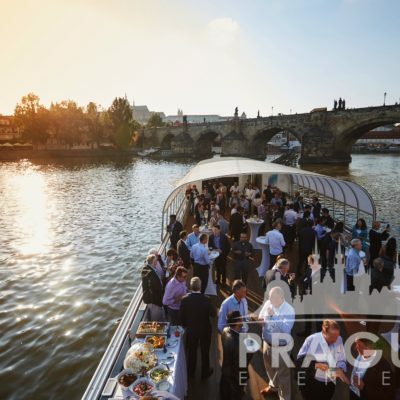 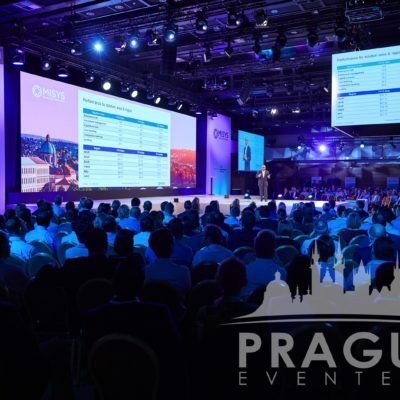 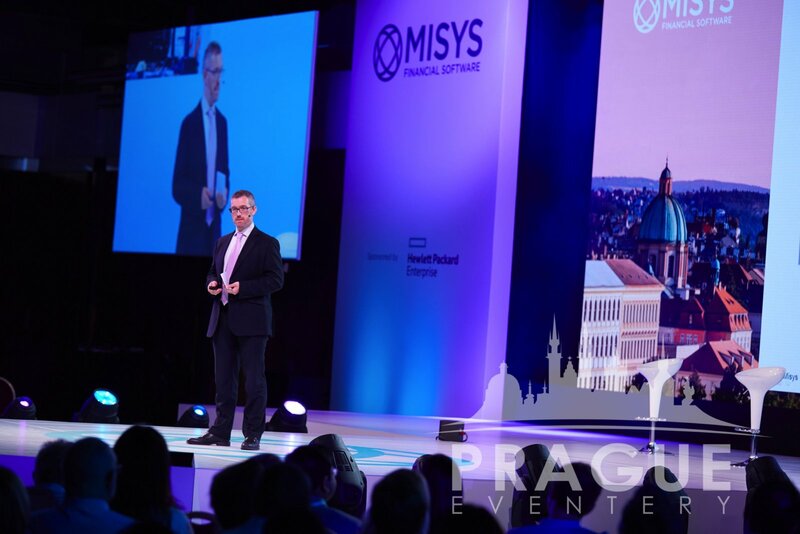 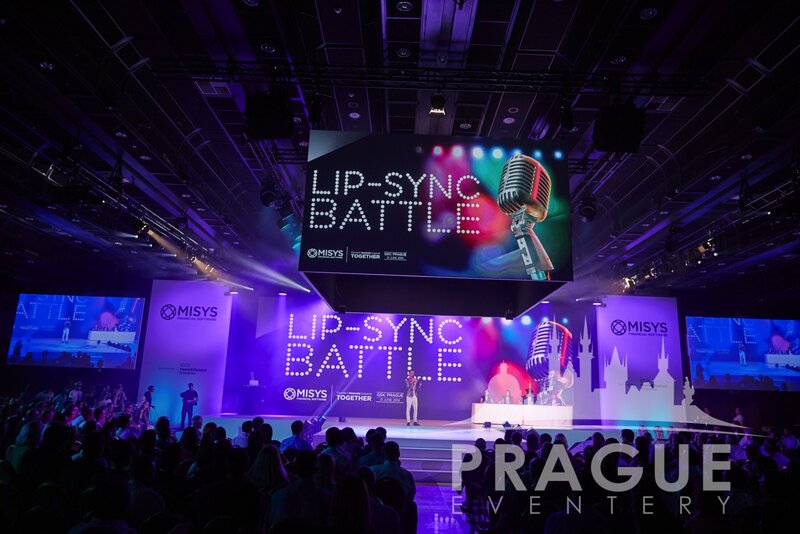 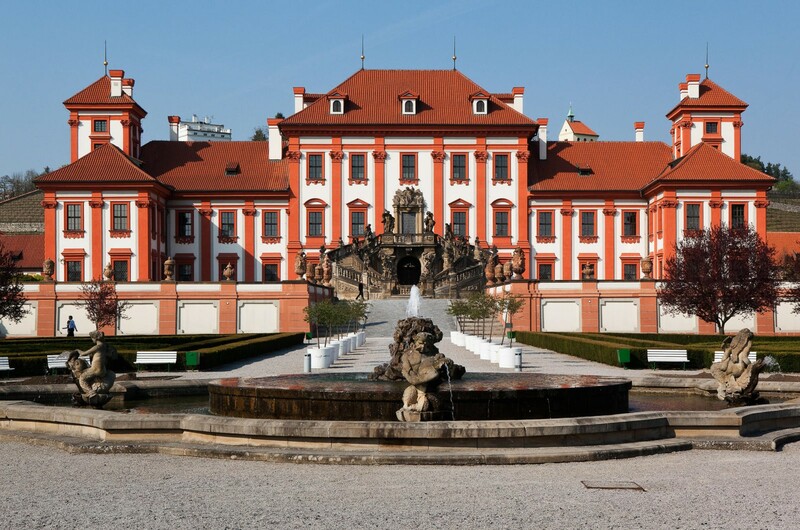 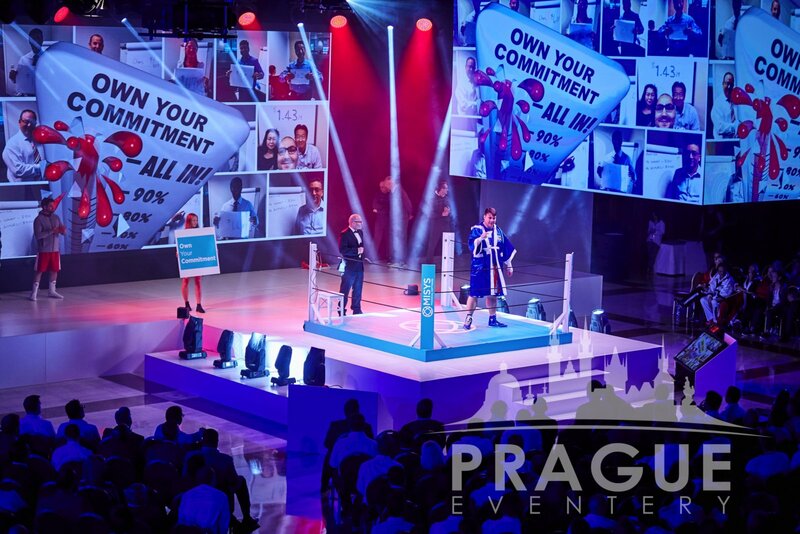 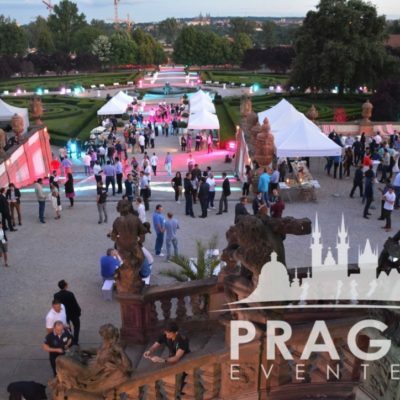 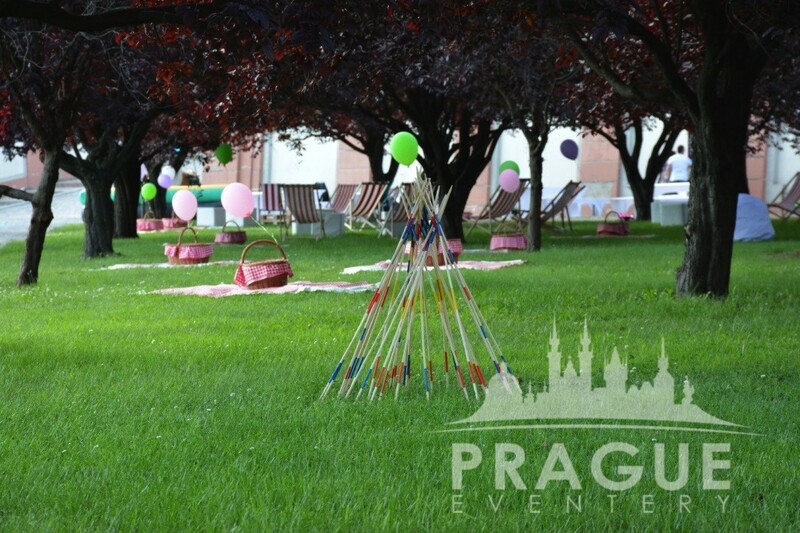 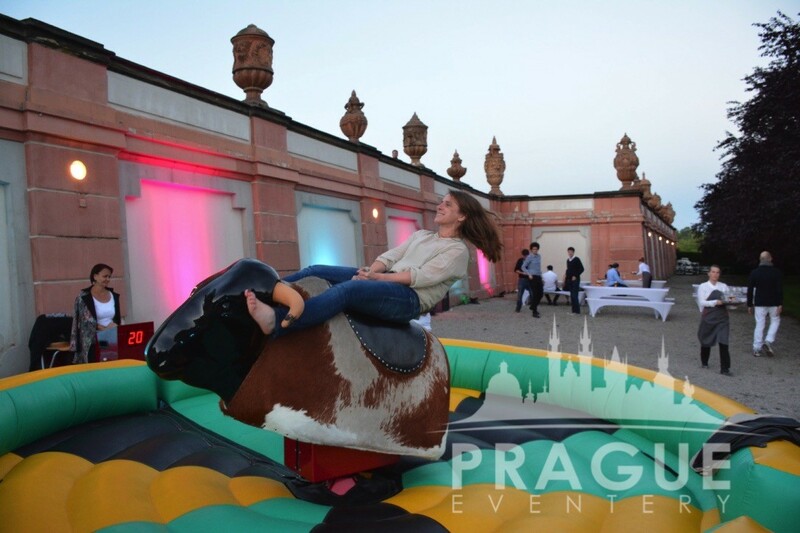 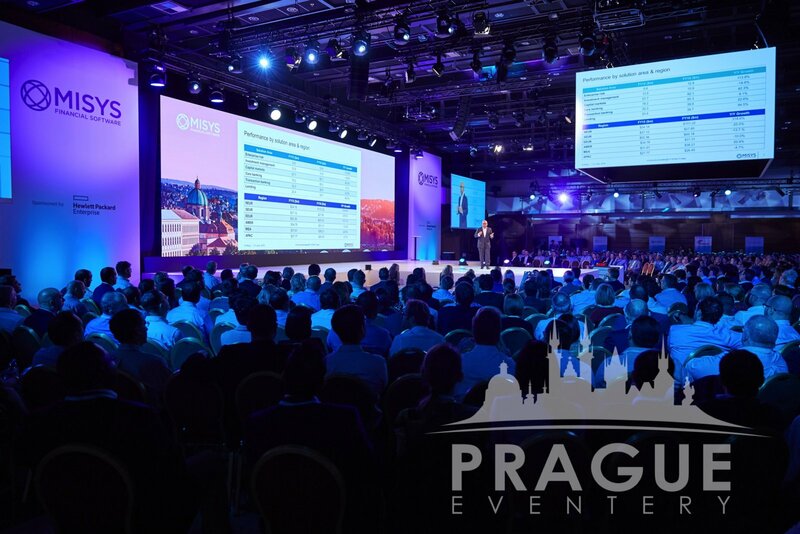 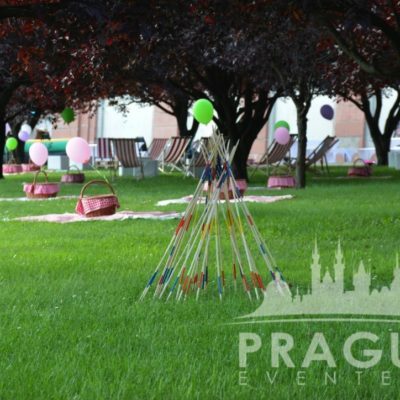 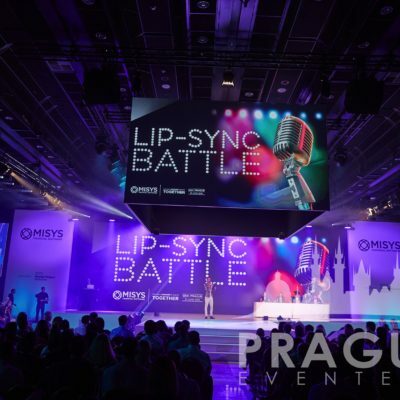 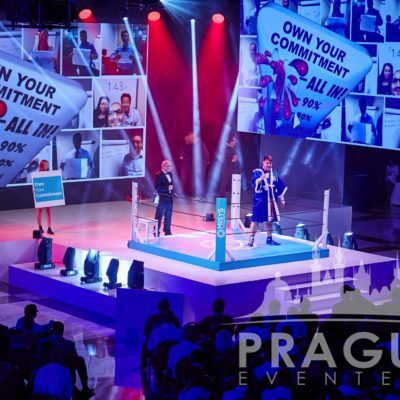 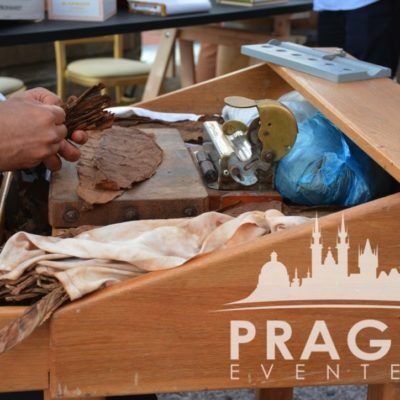 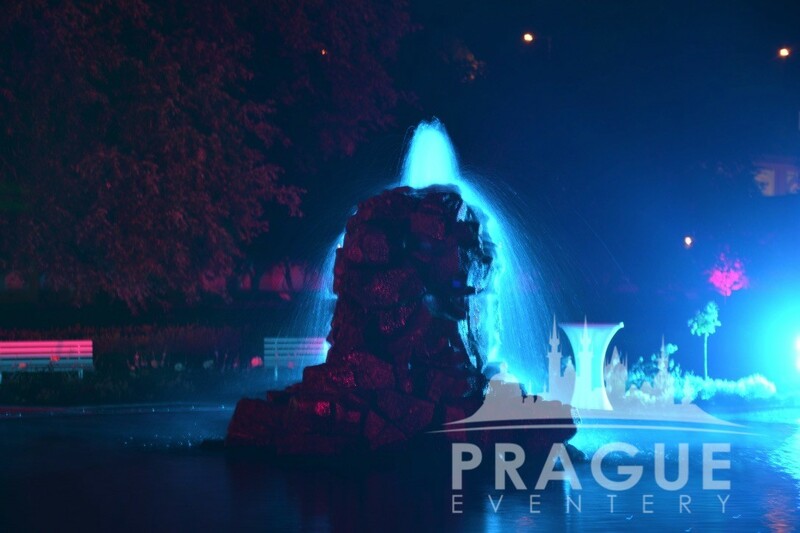 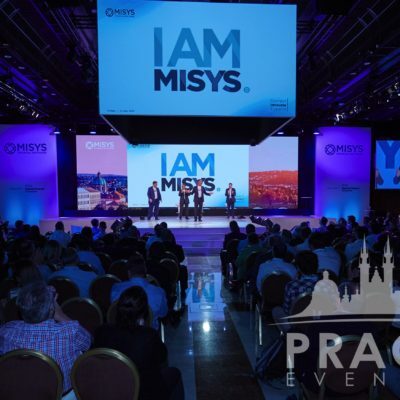 « Previous "INTER-DISCIPLINARY CONFERENCE - PRAGUE" | Next » "BIOTRONIK"
EVENT DETAILS : A very large group wanted to impress their guests with a lavish, yet fun and stylish, outdoor style picnic event in a grand and opulent environment. 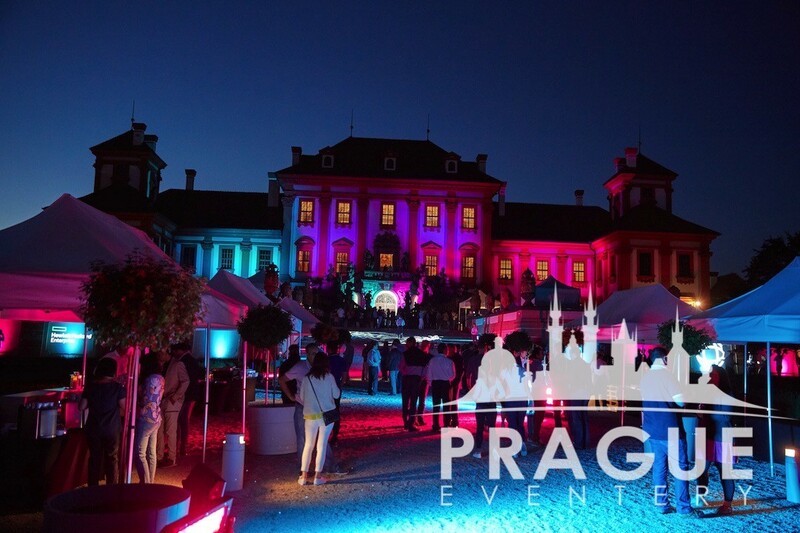 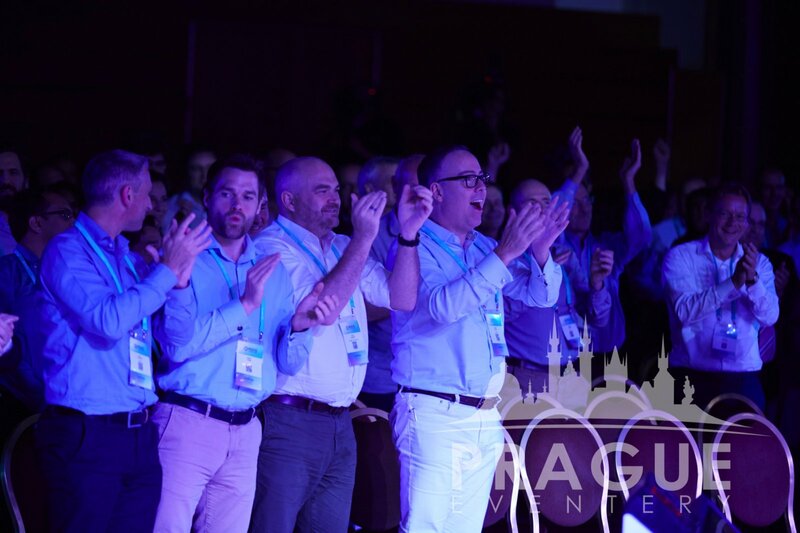 For this event, we selected the 17th Century Troja Chateau to host this program due to the beautiful, large, manicured gardens on the Chateau’s grounds surrounded by apple orchards, and the impressive design of the Chateau itself. 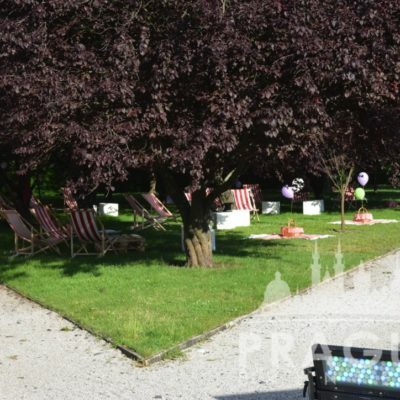 The entire garden space was covered by elaborate live cooking stations, fun activities such as a mechanical bull, an outdoor darts competition, several custom made giant piñata’s, and numerous garden games. 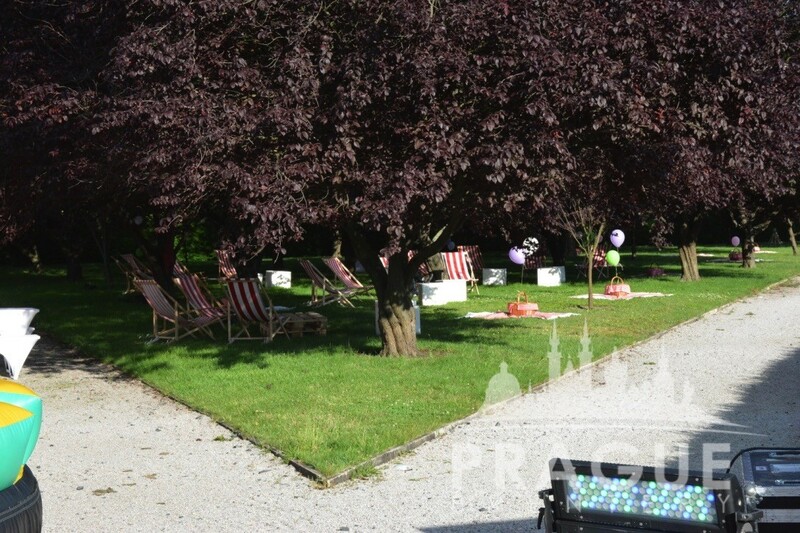 Vast sections of the garden were laid out with blankets on the grass with picnic baskets and outdoor “chill” zones with music and fat boys to rest on. 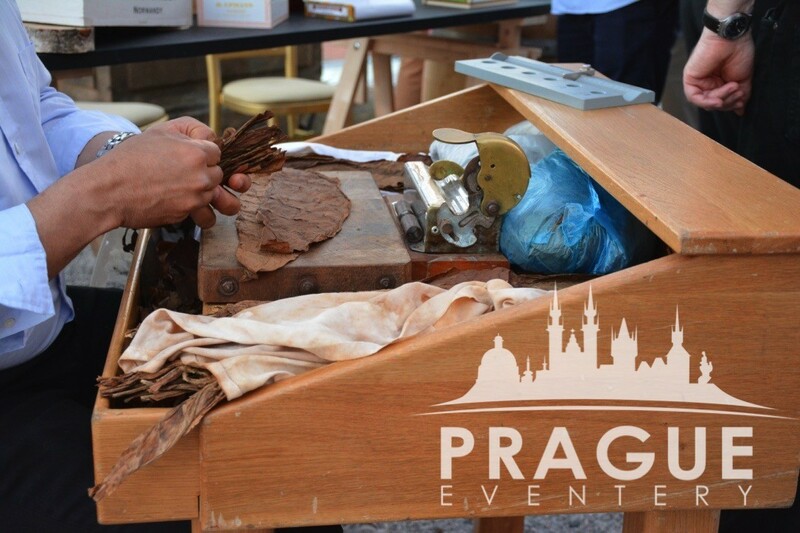 The evening progressed with live entertainment, cigar-rolling demonstrations, and of course, karaoke. 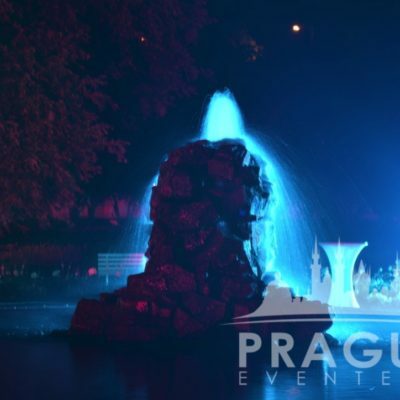 On a separate evening, the group was transferred by historical trams to a fabulous castle garden restaurant with amazing views of the city. 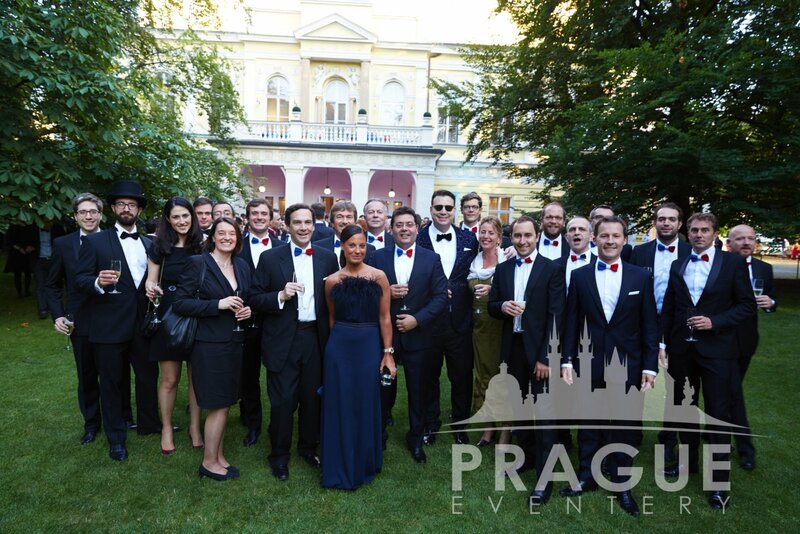 Here they dined on gourmet cuisine and fine wines in celebration of a great conference coming to a close.